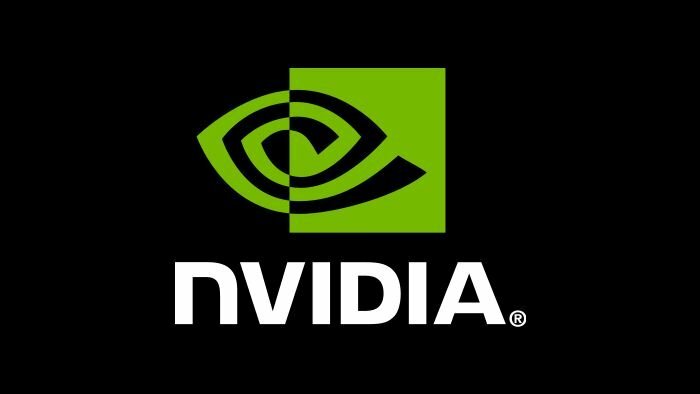 Use Boot Camp software to install Windows on your computer, to enjoy the full performance of Vision 2019 and your Nvidia graphics card. If possible, exchange your Nvidia graphics card for an AMD graphics card. For computers with both integrated and dedicated graphics cards, shut off the dedicated Nvidia graphics card by downloading an application called gfxCardStatus (https://gfx.io/). Note that Vision 2019 does not fully support integrated graphics cards, so performance may decrease significantly. We are urging Apple to address this issue, and we apologize for the inconvenience. Please contact tech@vectorworks.net with any questions.